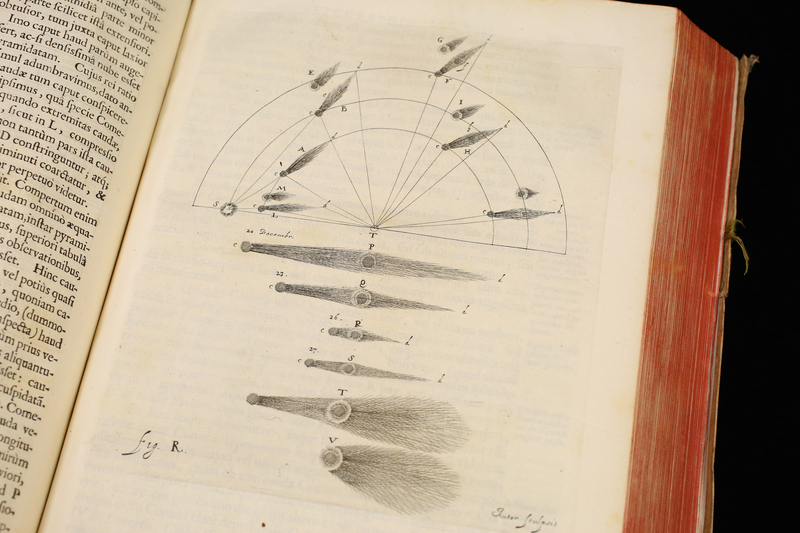 Hevelius’ view that they originate in the outer regions and descend in a parabolic trajectory passing by the Sun (center). 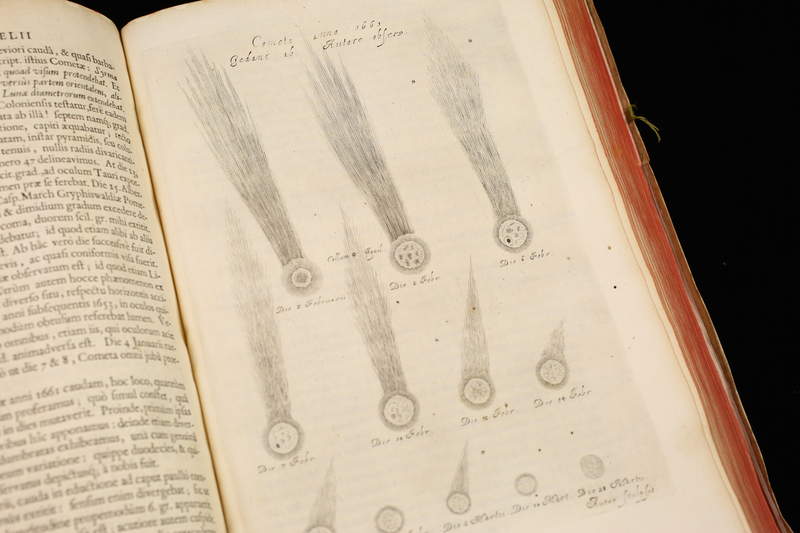 From his observation of the comets of 1652, 1661, 1672, 1677 and 1680, Hevelius concluded that comets pass by the Sun in a parabolic path. The phases of Venus were an item of discussion in early modern Europe as scientists sought to determine whether it was evidence of the heliocentric system. Yet among the scientists it was anything but conclusive that this evidence proved the sun-centered universe. Learn more in this learning leaflet. 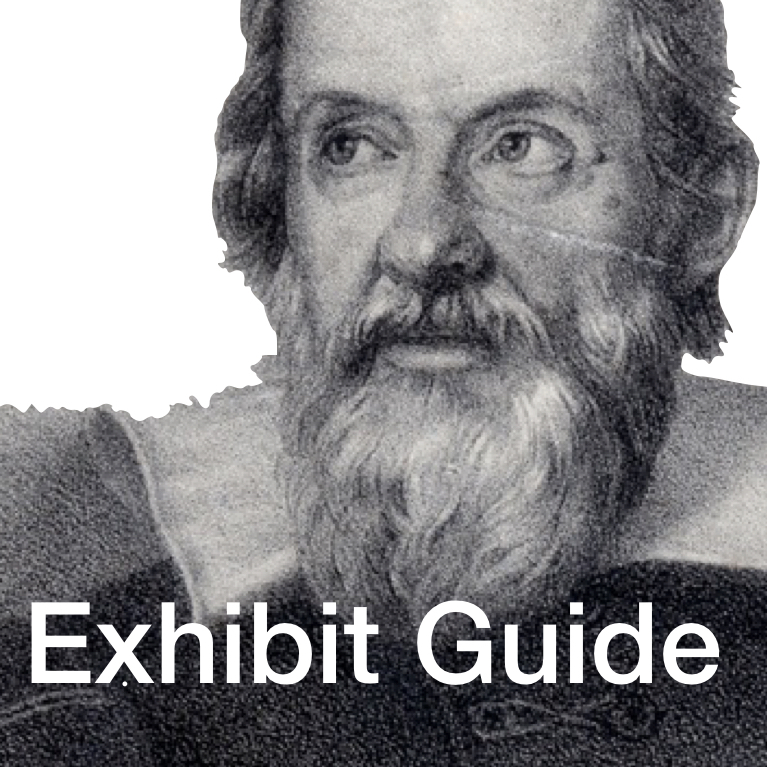 It is often thought that Galileo's discovery of the phases of venus demonstrated the contested heliocentric model of the universe. 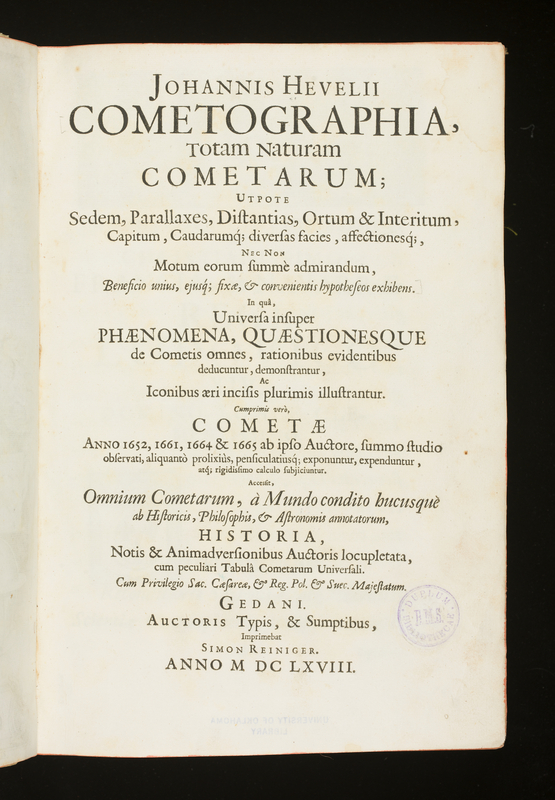 However, such an understanding is overly simplistic of the early modern account of astronomy. Use this learning leaflet to learn more. 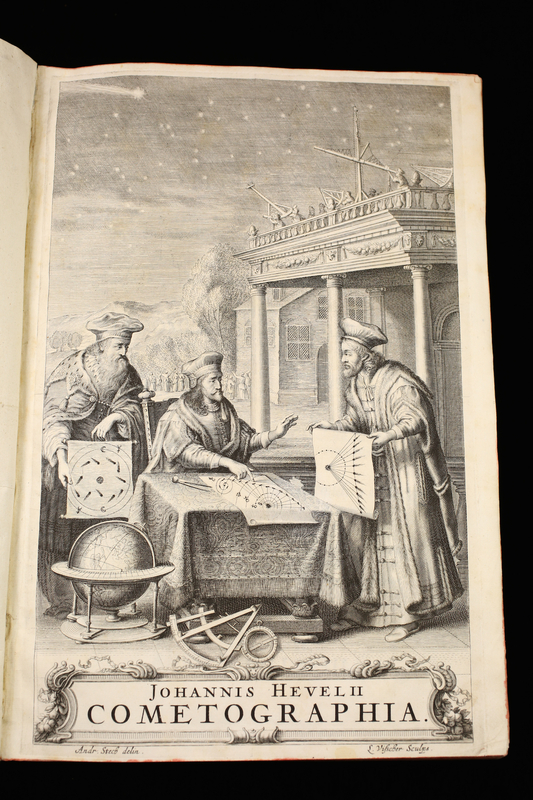 Explore the various cosmological systems in the early modern world with this learning leaflet, while at the same time utilizing your inductive reasoning skills. Suggested activities to be used in conjunction with Constellation Coloring Pages and Card Sets. 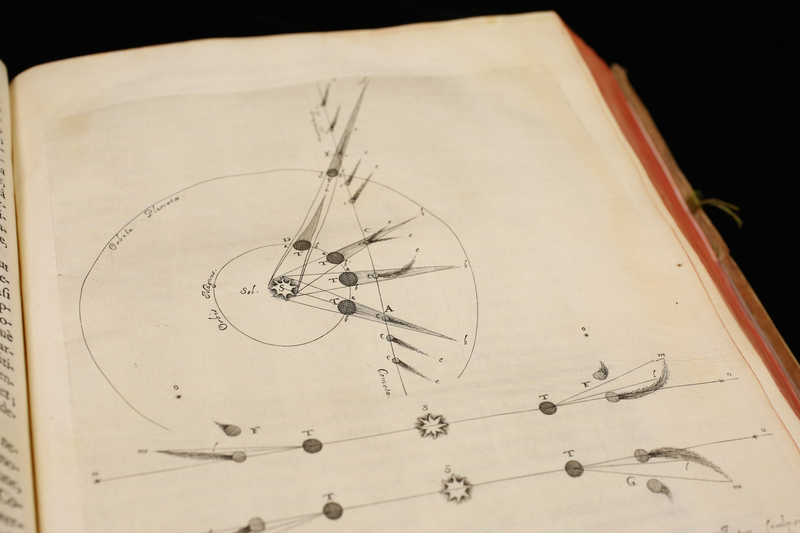 How does the Sextant symbolize the person who worked on the famed Hevelius star catalog and star atlas throughout its production, from observation to publication? 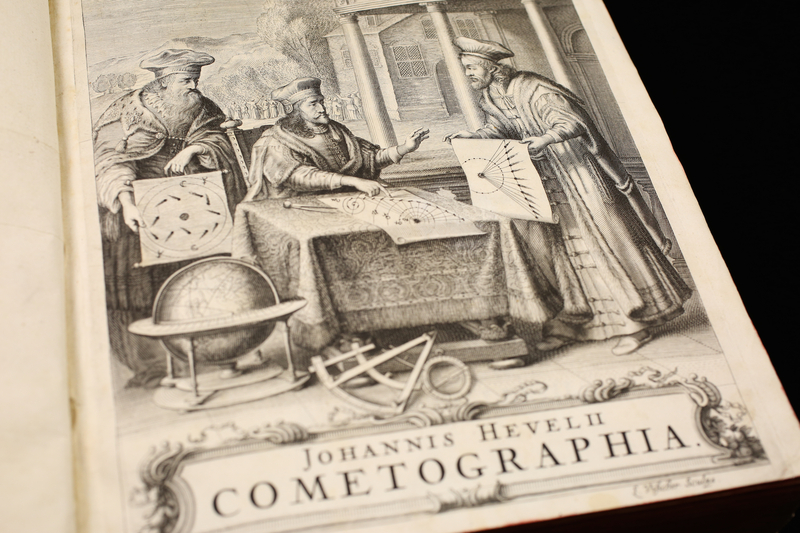 Elisabeth Hevelius, wife of Johann Hevelius, was an astronomer in her own right. They worked together in the observatory of their Gdansk home to measure angular widths and distances with a great sextant, which required two observers at a time. 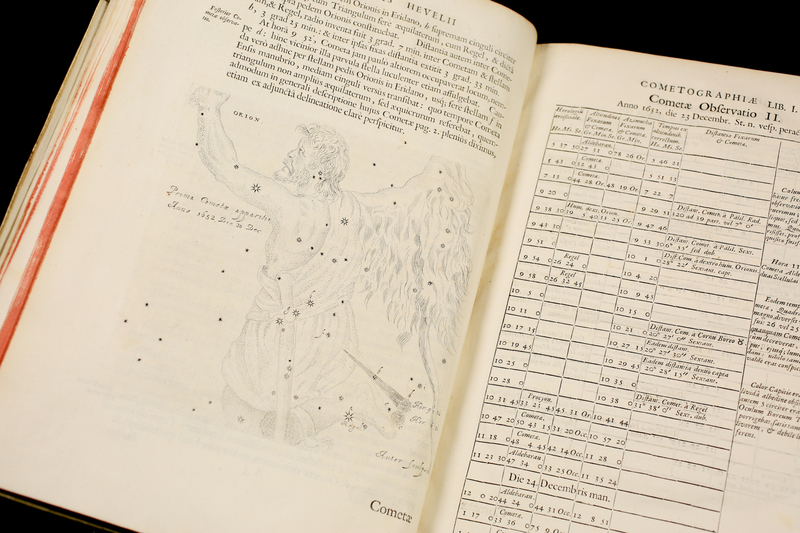 The Sextant was among the new constellations they proposed in Uranographia (1690), the most detailed and influential celestial atlas of the 17th century. The Uranographia contains 54 beautiful double page engraved plates of 73 constellations, and 2 oversized folding plates of planispheres.